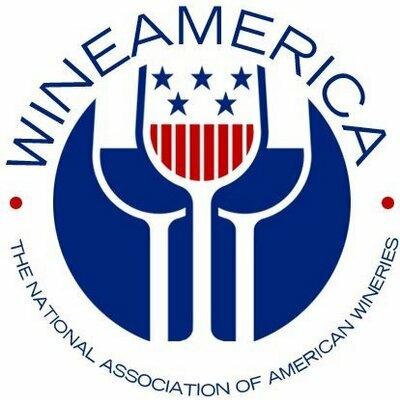 The Maryland Wineries Association, formed in 1984, is the non-profit trade association that represents the 52 wineries in Maryland. The MWA is made up of a board of winery owners – representing every single winery in the state of Maryland. MWA’s mission is to develop and expand the grape and wine industry in Maryland – through education and promotion.